Researchers at a consortium of seven major cancer centers have been awarded a $10 million, 3-year grant to continue explorations into the individualization of treatment for men with advanced and metastatic forms of prostate cancer. The grant is funded in a collaboration between Stand Up To Cancer (SU2C) and the Prostate Cancer Foundation (PCF). Full details of the grant are provided in a media release issued on Sunday by the American Association for Cancer Research. The multi-institution research “dream team” will be led by Dr. Arul Chinnaiyan of the University of Michigan in Ann Arbor, Michigan, and Dr. Charles Sawyers of Memorial Sloan-Kettering Cancer Center in New York City. 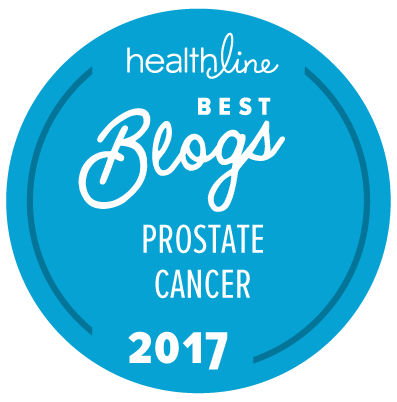 The basic idea behind the project is that the genetic makeup of a specific individual’s castration-resistant prostate cancer (CRPC) may be able to help his doctors select appropriately “personalized” treatment for that patient. The research team will focus on men with metastatic CRPC. In the first stage of the research, they will systematically evaluate the prostate cancer genomes of patients enrolling in four clinical trials that have evaluated or are evaluating novel drugs for CRPC or patients who are just starting treatment with already approved novel agents like abiraterone acetate.